Our range of products include waterproof security guard cabins for malls. 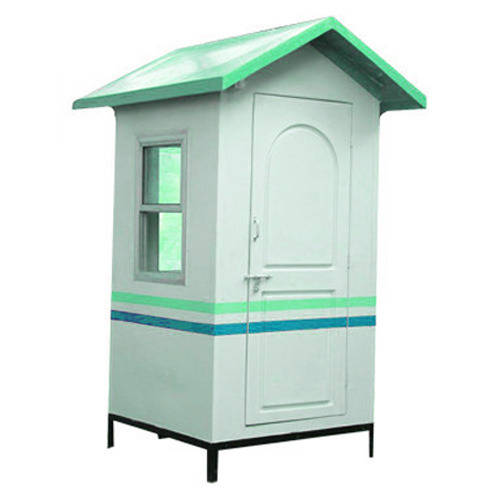 Our firm is engaged in offering a highly sturdy and impressive range of Waterproof Security Guard Cabins . These are spacious enough for housing the security personnel, who are deployed outside a building or restricted premises. Our Industrial Control Room are highly popular around the world and can be found in front of Industries, companies. Looking for “Waterproof Security Guard Cabins for Malls”?